We all learn in different ways. For kinesthetic learners, a great way to learn in Chicago is by going to the different museums in the area. Schools, too, have really good options. 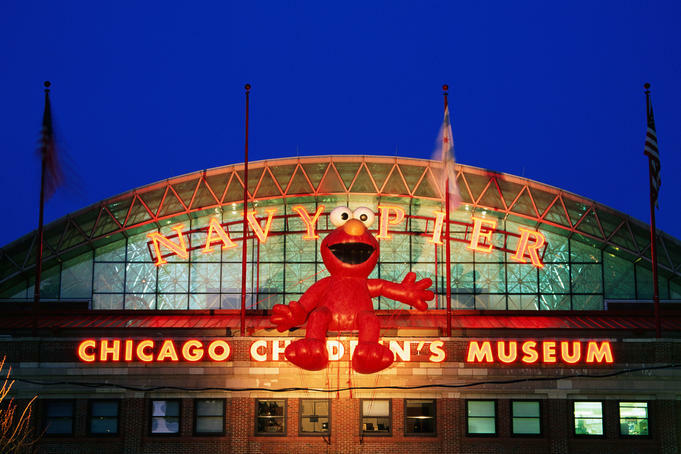 The Chicago Children’s Museum is offering discounted field trips between October 11 to October 31. This is a great back to school activity and guarantees lots of learning for the students! In Chicago, learning opportunities are limitless and good deals are always just around the corner, whether you are a parent, a grandparent or even a teacher! Make the most out of what are GOOD DEALS in Chicago! Posted on October 15, 2016 October 12, 2016 by achicagohousewifeyPosted in A Good DealTagged chicago children's museum, chicago housewifey.